FIS Blue’s newest rugged cable offering is steel Micro-Armored Cable. This cable offers braided steel strength members to give users the best tensile strength and crush resistance. The jacket is Flame Retardant. 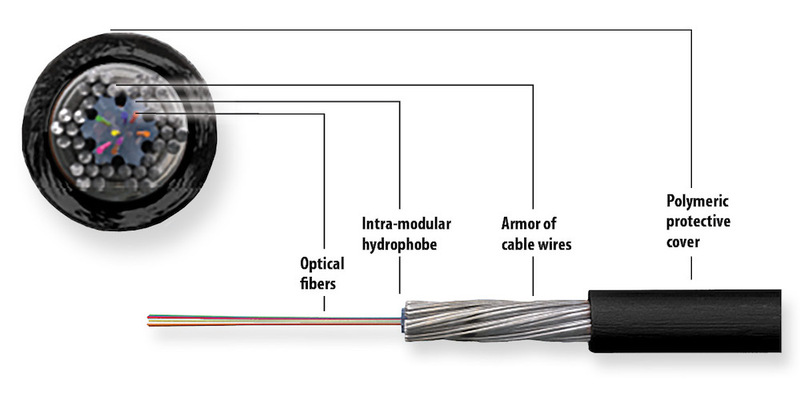 Micro-Armored Cable has endless uses in the field. Some of the most popular applications include: military, robotics, mining, broadcast, cell towers, sensing and border security. 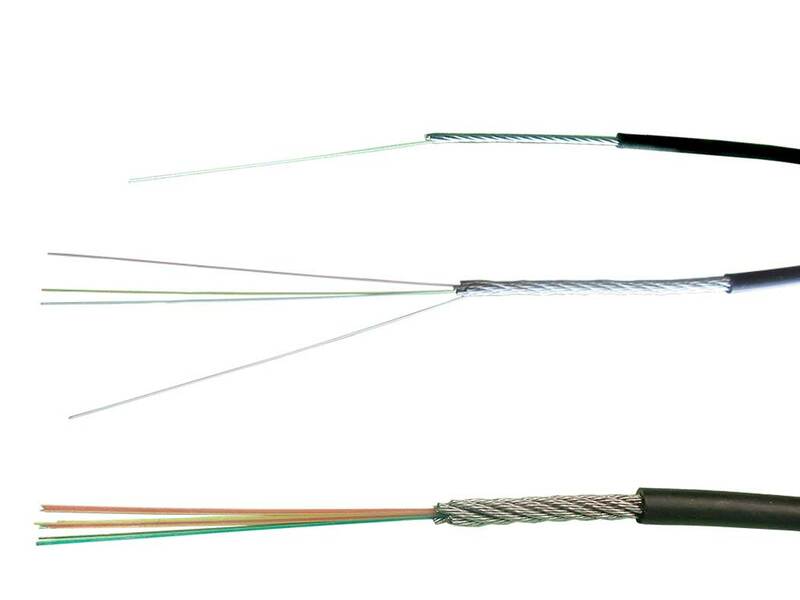 All Micro-Armored cables utilize bend-insensitive fibers for optimal performance. 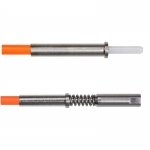 Micro-Armored Cable is available in bulk cable or pre-terminated with connectors of the customer’s choice. 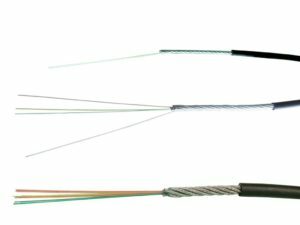 Multimode cable is coming soon!